​﻿Having trouble with your Yealink phones? 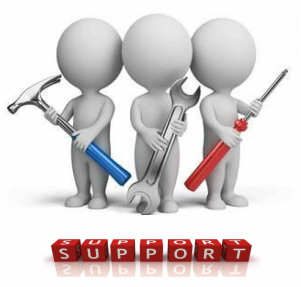 we are here to help with installation set up and support. 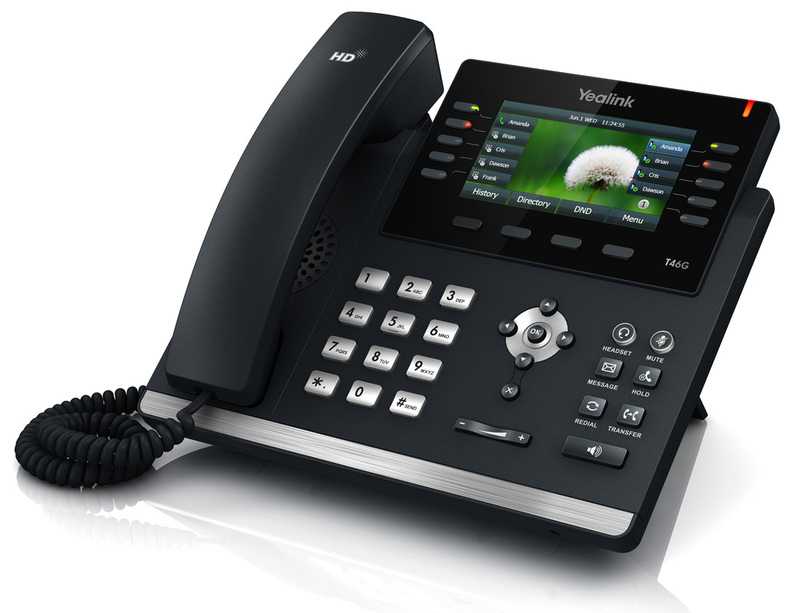 We are highly trained in all Yealink products and have been selling and installing Yealink phones for many years. Please provide details and our support staff will make contact to help! Is your Yealink phone set up to do attended transferring?. 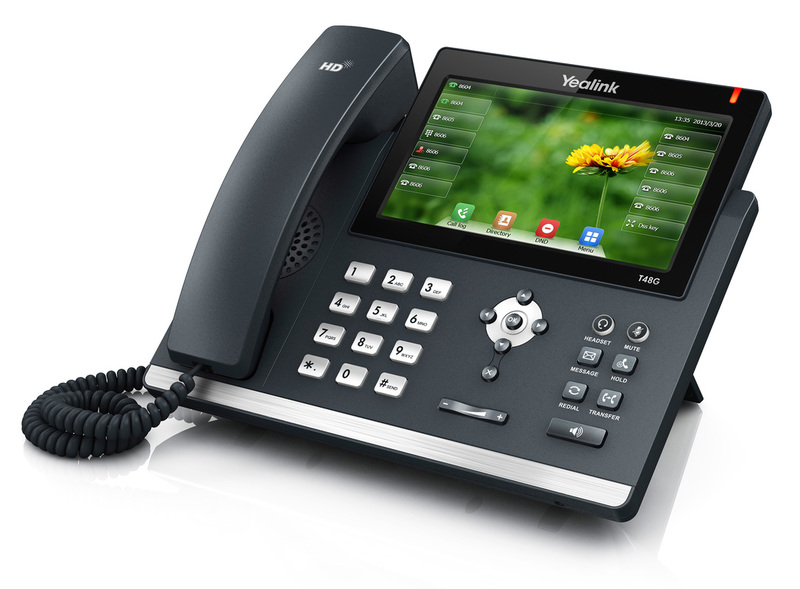 All Yealink phones can be set up to transfer via the speed dial key, simply push the speed dial key when on an external call announce call to internal caller and then hangup the external call will be transferred. All businesses are different that's why Yealink phones are great as they can be configured to suite any business requirements. 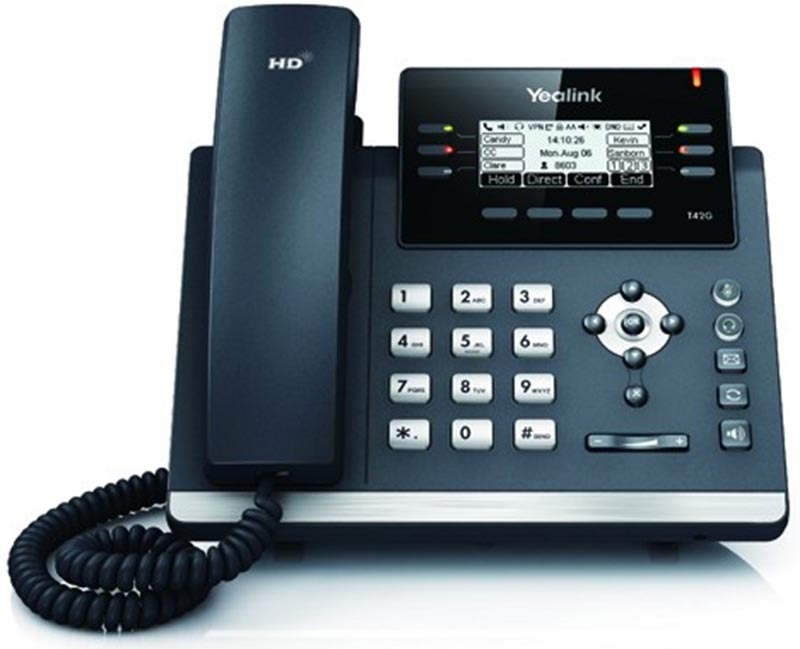 All Yealink Phones have a great directory set up, with 1000 entries. You can set up local contact and send them to all your Yealink phones on the network. Yealink phones can also allocate different ring tones to certain contact in your directory to identify inbound calls with a different ring tone.